This is just a PSA to say that I’m here, keeping head above water but no posts this week. Next week- hopefully pictures coming of the house on a hill 2.0! Oooh new house pics, super exciting! Had to read back to catch myself up with what is going on! 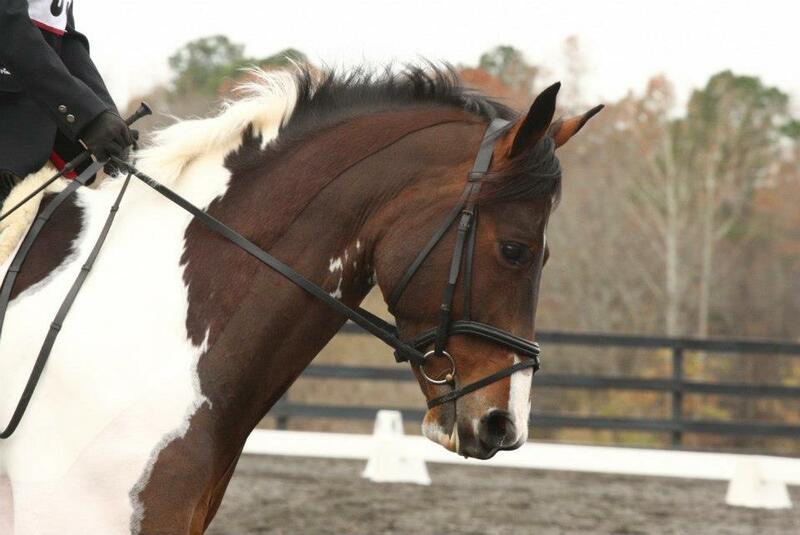 Loved your “selling your house” tips for the equestrian.